Great reviewer. Excellent write-up and video! 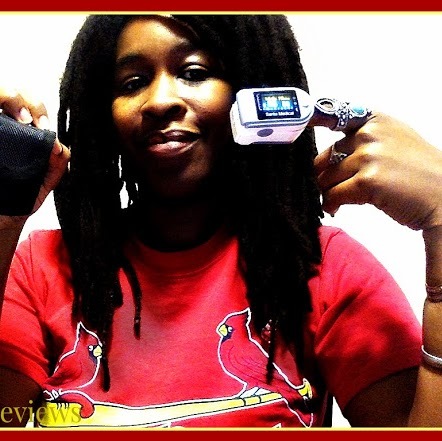 Ms Alford provided video review of our product that was very thorough & detailed. She completed the task in a very timely & professional manner. We were very please with her review & would highly recommend this author! Brandy did a nice video review for us. It would have been much better if she had prepared just a little bit. Thank you, Brandy. Brandy gave a great video review and completed all tasks. Really good job, would recommend. Thanks so much for your great review and video! Brandy did all the task and a great video review! Super work Thank you! Great author, very professional, with videoπcs. We are also glad to know that the little buddy in the video loves it so much. It's awesome! Thanks for your work. Hope more co-operations in the future. Thanks for great video review!! Great reviewer. Good description and photos. Thank you! Dear Brandy, Thank you very much for the review! Great experience! Excellent author who is committed to giving great reviews! Abask Organic HIGHLY recommends Brandy! Thank you for your great and honest review with photos! We appreciate and highly recommend for other sellers on Amazon. Task is not completed! Will update the rating after the task complete!